While the plot is heavily reliant on moments of coincidence and melodrama which demand more suspension of disbelief than the physical feats created with wire-work, Kill Zone 2 provides a showcase for the most thrilling martial arts and impressive camera choreography an action film has seen since The Raid 2. Even with the loss of the two biggest names from the original 2005 film, this loose sequel stands on its own merits and provides Tony Jaa with his best cinematic opportunity in years as their replacement. Moments of the story’s drama and some convoluted non-linear editing in the first act are far from perfect, but all is forgiven whenever any of the film’s major action sequences begin. 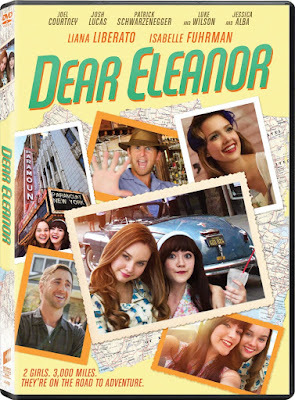 It’s never a good sign when a film’s release is delayed three years after the completion of the production, though the reasons are quite clear with Dear Eleanor, which was shot in 2013. This sophomore feature from actor-turned-director Kevin Connolly (“Entourage”) doesn’t seem to know who its audience is, with a screenplay (the first credit from Cecilia Contreras and Amy Garcia, who received a writing grant in 2007 for a film still yet to be made) that carries the sensibility and tone of a Disney Original Movie while including content questionable enough to earn a PG-13 rating. While the saccharine and logic-void narrative is likely only to be appealing to young teen girls, the 1960s-based period film has an odd preoccupation with smoking that no longer flies in family films, not to mention Connolly’s lingering gaze on Jessica Alba’s scantily clad body during several out-of-place strip tease sequences within the film. 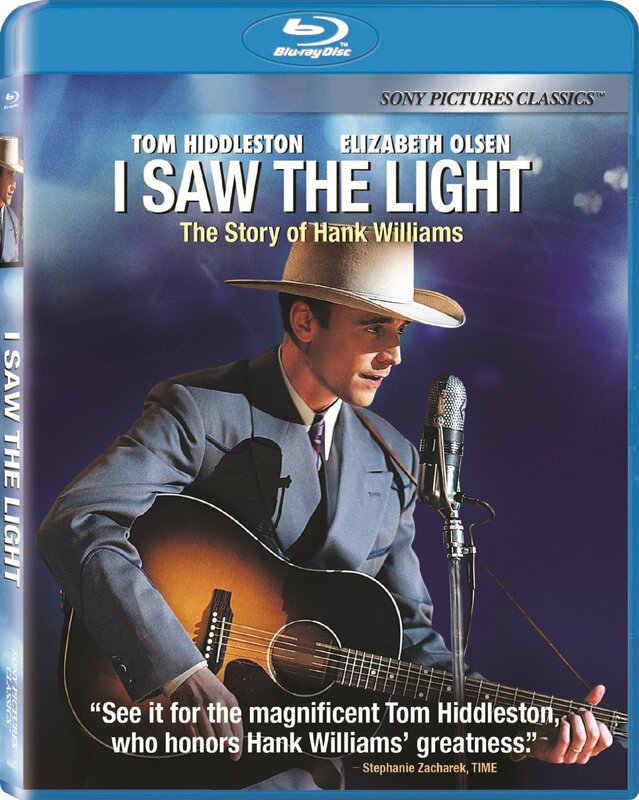 Committed performances are always an asset to a film, but I Saw the Light is solid proof that no actors can recover from a bad script. The screenplay is the foundation of a film, and I Saw the Light is built upon a sandy beach in the middle of a storm. Easily one of the least engaging biopics I’ve ever seen, there is no room to care for the characters, no matter how well they are played by the actors. Rather than feeling like a story, this movie plays like a disjointed collection of scenes from the brief country music career of Hank Williams. 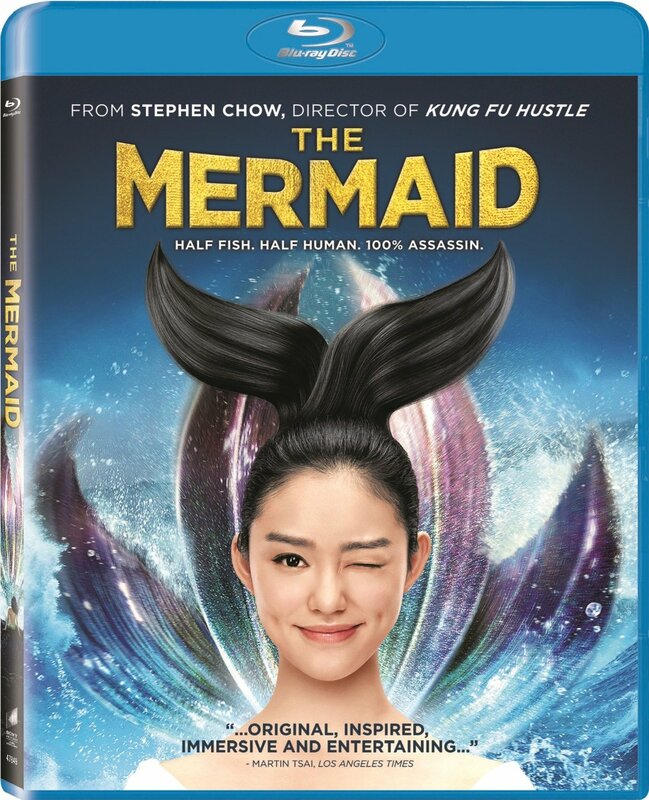 Stephen Chow’s latest, The Mermaid, is a strange film for many reasons. It’s a fairy tale with an environmental message, a plot that sounds like a Disney movie but is paired with sexual innuendo and scenes of graphic violence, and was somehow the highest grossing film in the history of Chinese cinema. Although undeniably entertaining in a unique way, this level of success is difficult to fathom. Search Party may be shamelessly derivative, culturally insensitive, and weirdly illogical, but I still found myself laughing more than I have at many larger budget Hollywood comedies with similar tones to be released in the past few years (Zoolander 2, Hot Tub Time Machine 2, Dumb and Dumber To, Vacation, and others that weren’t sequels to better films), mostly due to the delivery from the trio of leading men. T.J. Miller, Adam Pally, and Thomas Middleditch are primarily known as TV actors, and perhaps this is why they appear to be trying so hard in their feature-film leading roles. This commitment and solid comedic instincts leads to a few great moments which almost feel unintentional when surrounded by the many jokes which fall flat. Though it probably says more about the sad state of Hollywood comedies in recent years, Search Party is far from the worst I have seen. Watching Chronicles of the Ghostly Tribe, it finally made sense to me why so many bad Hollywood blockbusters rely on China to pick up the slack on ticket sales for films that bomb in the United States. It isn’t that this is necessarily a bad film, but the incoherency of the narrative is consistently overshadowed by pure visual spectacle. 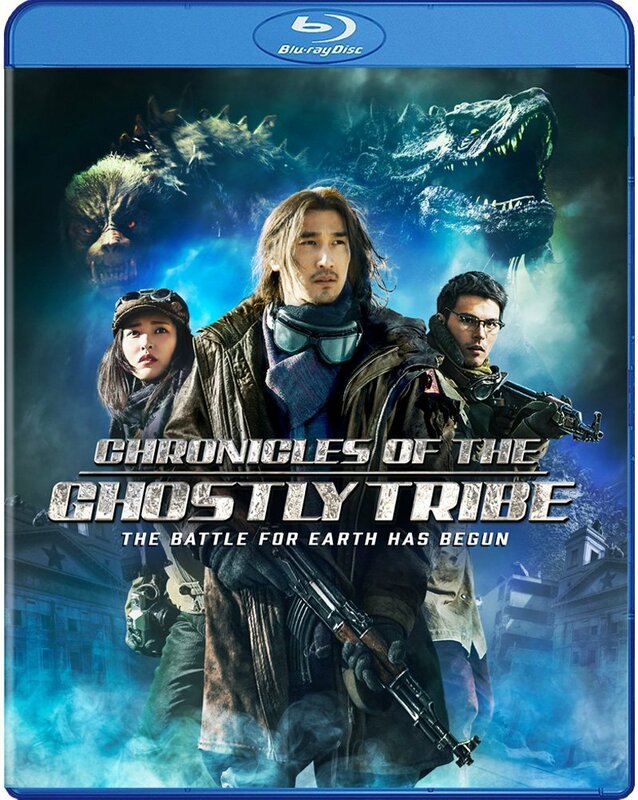 I often had no idea what was going on until the revelations of the third act, but it is also one of the most visually polished films I have seen from China. Everything from cinematography to special effects is highly accomplished, though it is somewhat like building a sturdy house on quicksand. Without the strength of a solid screenplay, all the rest is merely a fleeting distraction until the next big-budget extravaganza is released.